First of all, our new storage centre is locally owned and operated, with an on-site manager during office hours. Located 2 minutes from exit 41 on M1 Motorway. In fact, our centre is perfect for customers from the Gold Coast through to Brisbane and beyond. Of course, easy access is a focal point of our business. Hence, we designed our facility so that you can drive right up to the door of your storage unit. The sizes vary; no one size fits all! We can help determine which size would best suit your requirement, just pay for what you need and no extra. Our 1-month minimum policy puts you at the helm of your storage needs. In addition to providing a first class service, we offer low priced storage for all of your items, large or small. 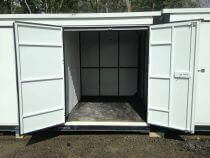 Access your stored things 7 days a week, 5 am - 8 pm, ideal for shift workers or people who work away. We put you in control of your unit. Also, Oasis offers a handy valet service to assist moving your storage items, all part of what we mean by personalised service. 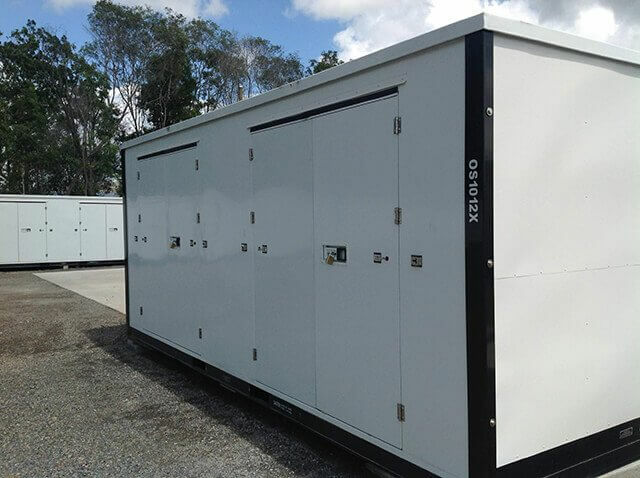 We work with you to suit your requirements, offering varied storage sizes from 7.7 to 67 cubic meters. You only pay for what you need! We never compromise on service, and always maintain the highest level of security across our facility. Our premises are surrounded by a full security fence, and CCTV Surveillance 24 hours a day, 7 days per week. Client feedback tells us our customers feel confident knowing their personal items are stored safely and readily available. Finally, a storage centre focused on providing a five-star service to suit all budgets. 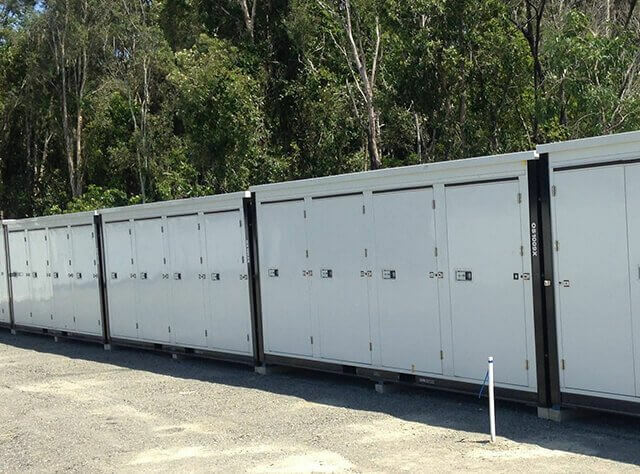 For a quote, call us on 1800 971 771 or email sales@oasisstorage.com.au. Feel free to drop in for a chat, come and see our fantastic value storage units today! 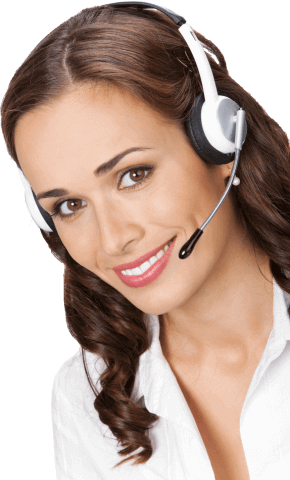 Because we are serious about good customer service at an affordable price, we stand behind our motto of "fantastic value". So, if you find a comparable service at a lower price, we’ll beat any valid quote by 10%. Only applies only to self storage bookings for units. Not to include outdoor storage for vehicles, caravans or boats. Only applies to bookings for 6 months or more, with the first 6 months payment in advance.